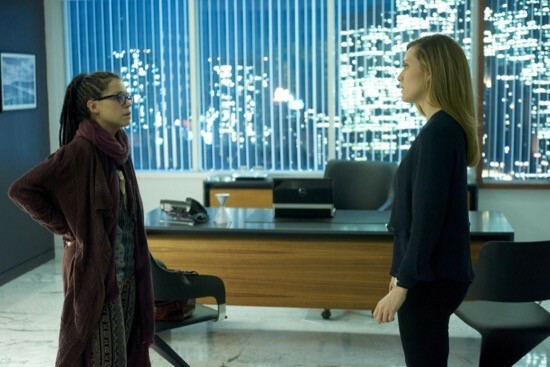 What a fascinating way to open a new season of Orphan Black. When the new year starts, you expect to get advancement of the present-day narrative and answers to lingering questions, but “The Collapse of Nature” defies expectations, instead choosing to delve into the backstory of Beth Childs. 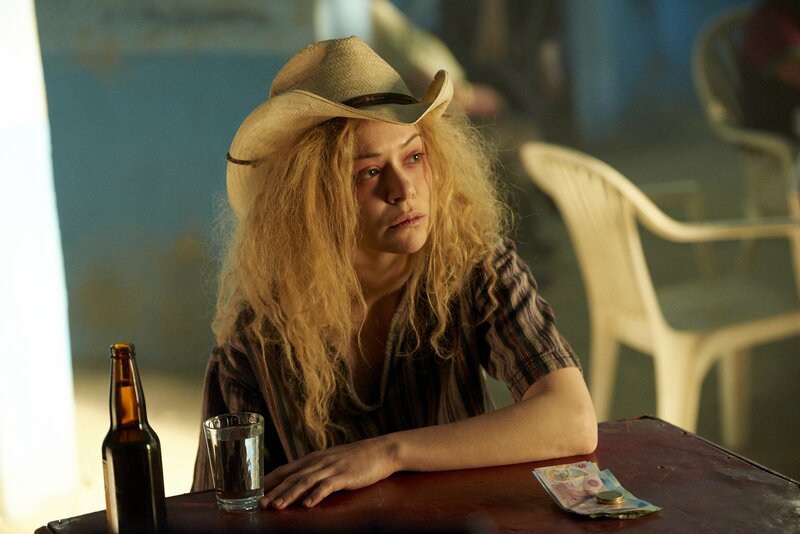 We already know her story–to an extent–through pieces of information that we’ve gleaned throughout the first three seasons, but that story has always been filtered through the eyes of Sarah Manning…and by extent, through the eyes of the other clones. Here, though, we get the backstory front and center, and it’s a great way to reintroduce us to the perfection that is Tatiana Maslany. No matter how far apart these characters are–whether it be physically or emotionally–what this show always circles back to is the idea of family, of connections between people we love through thick and thin. It comes as no surprise, then, that this is a finale filled with reunions at every turn; eventually, these people will make their way back to each other, even if it takes years and years for that to happen. 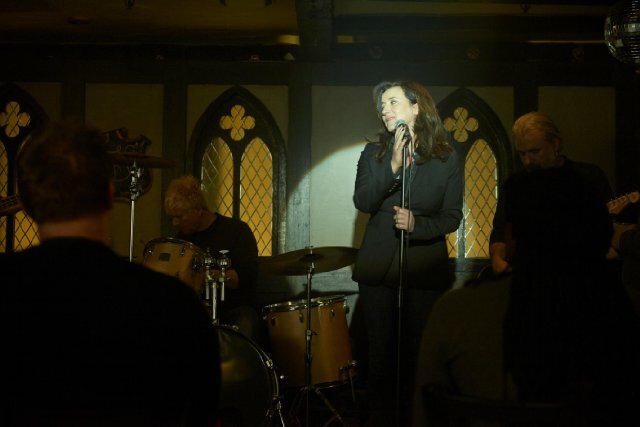 Even though it features quite a few major revelations, season three’s penultimate episode isn’t as meaty of an hour as the show’s last few installments. It’s still a twisty-turny 42 minutes, but it doesn’t quite possess the propulsive plot that drove episode six or the pure emotion that drove episode seven; it lies in a middle ground of sorts, never quite gelling, but still delivering a thoroughly entertaining set-up for next week’s season finale. This episode certainly makes multiple advancements in the show’s central plot, but its main focus is on these characters and the relationships they share. “In reality, we’re now all in bed together,” Jason tells Alison after he kisses her in the store, and although it’s a line in reference to their specific dynamic, we can apply it to the rest of the show as well. After all, this episode looks at this complex mixture of character paths, working from a shared center as it expands its gaze outward, outward into the emotional ramifications of the Leda-Castor conflict. These characters are all in this together in some way, and the intrigue comes from how they handle the situation. While it certainly is one of the more on-the-nose moments of the entire series, Alison’s trustee election speech still is an encapsulation of the major theme governing this show: family. 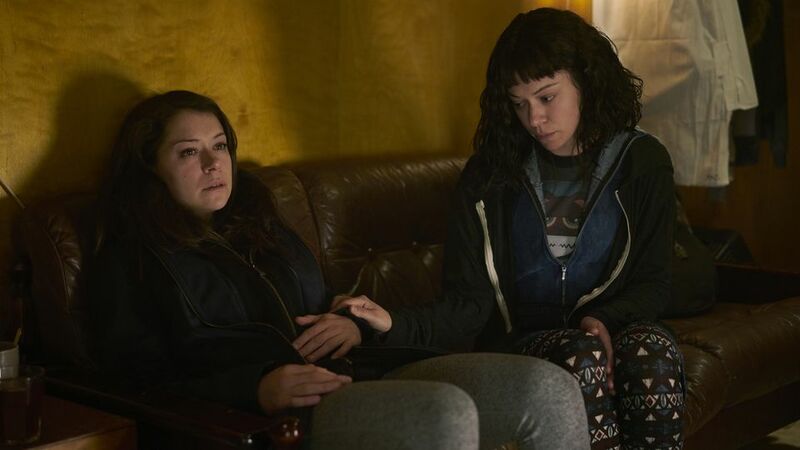 We’ve seen families torn apart recently, but what Orphan Black keeps coming back around to are the indelible bonds these people share. No matter what difficulties may befall these characters, what remains at the end of it all is the concept of family. “Certain Agony of the Battlefield” is exactly the kind of episode this season needs. It’s a thrill ride from the first second to the last, an hour brimming with tension and history and energy. It brings many of the show’s plots together, delivers answers to burning questions, and tells a compelling story in and of itself, and it’s easily one of the best episodes this show has produced.